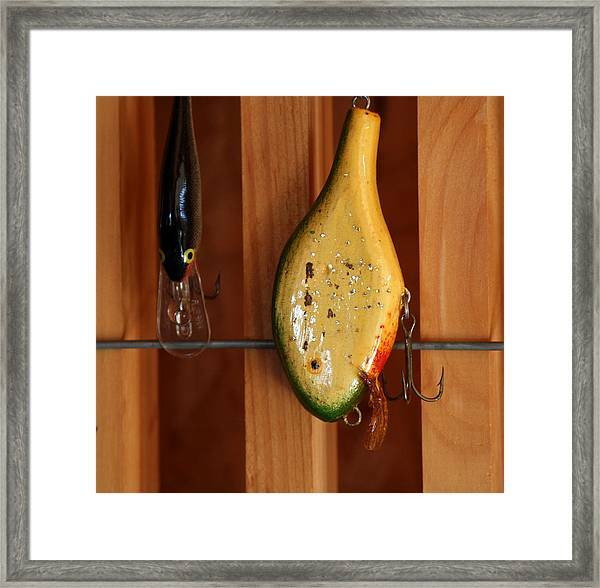 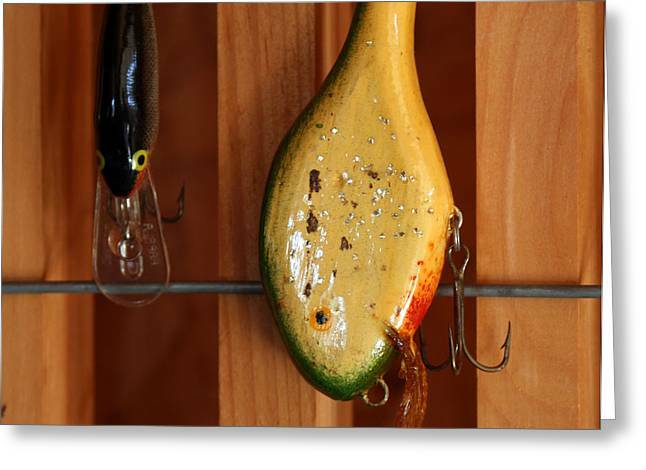 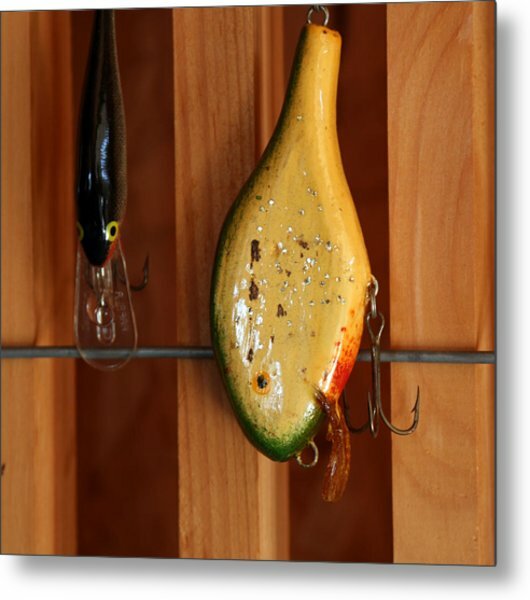 Antique Lure is a photograph by Linda A Waterhouse which was uploaded on October 6th, 2010. 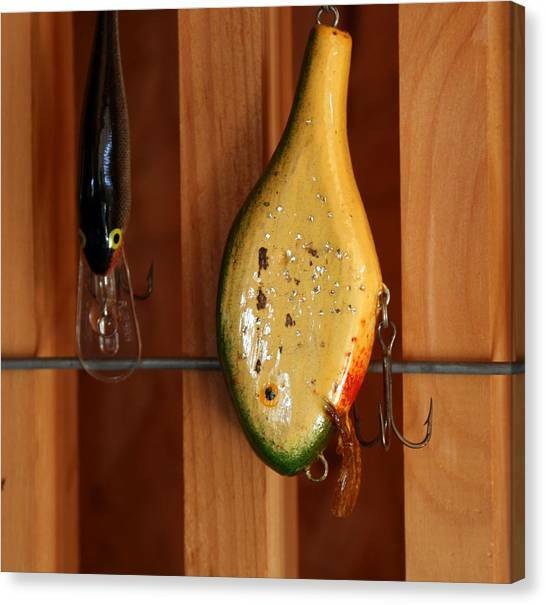 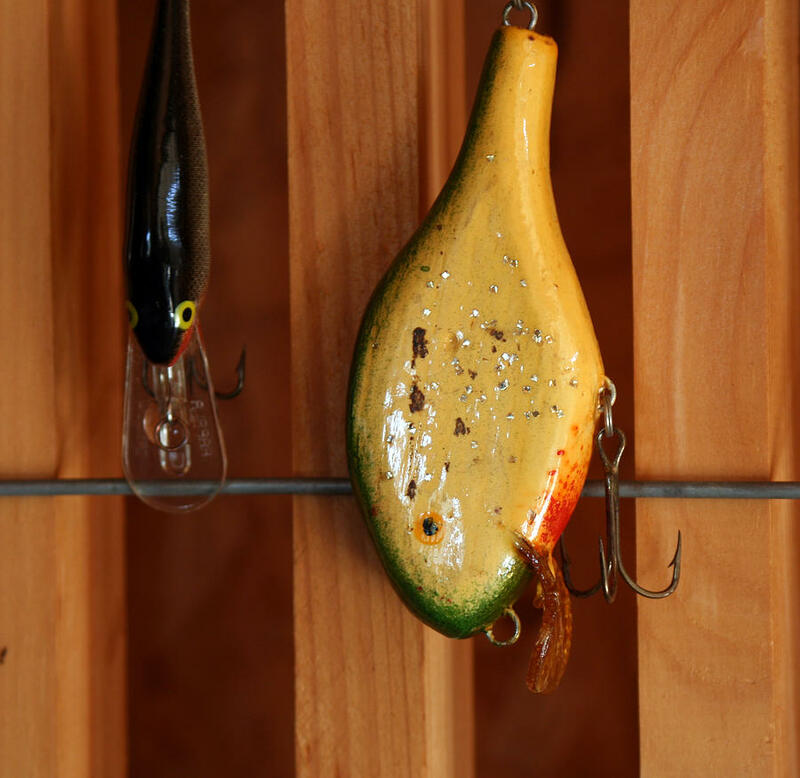 An avid fishing friend of mine has a nice collection of lures; this is one of two antique ones of which he is most proud. 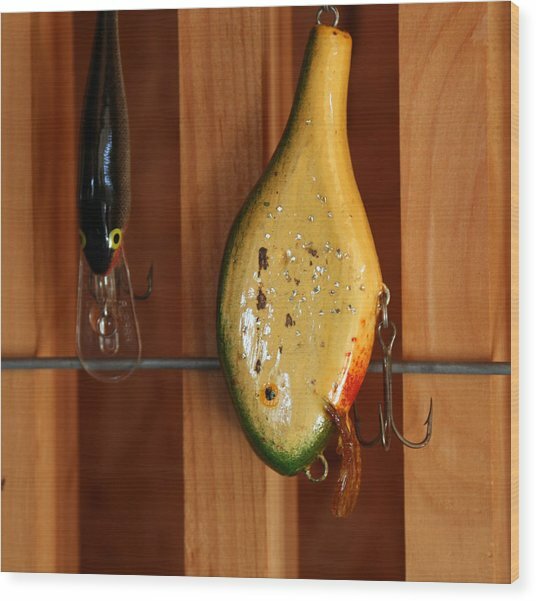 There are no comments for Antique Lure. Click here to post the first comment.